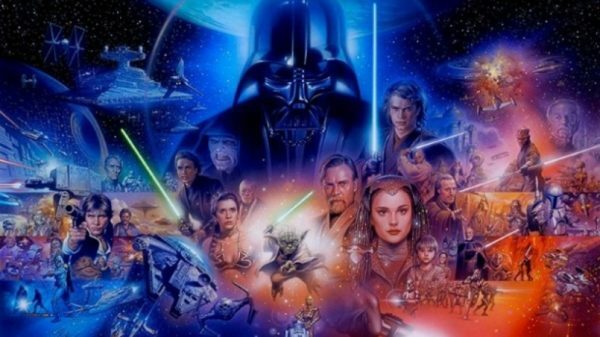 With the franchise now at ten theatrical films, we began ranking the Star Wars Universe starting last year and saw Star Wars: Episode V – The Empire Strikes Back run away with the vote. Can Irvin Kershner’s space opera top the list again, or will the divisive newcomer Star Wars: The Last Jedi steal its top spot? Let’s find out as the Flickering Myth writing staff rank the Star Wars Universe! 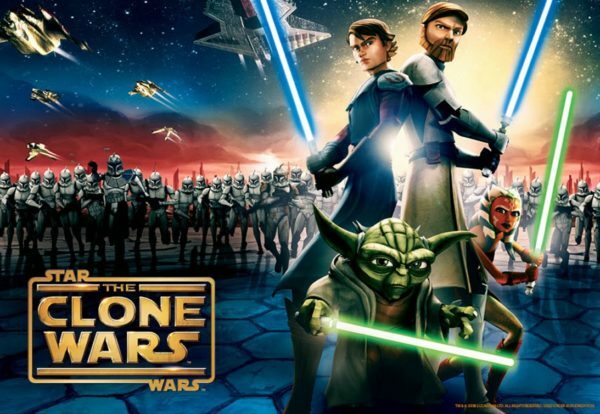 Even though Star Wars: The Clone Wars bested Star Wars: Episode II – Attack of the Clones a couple pf times, it was still 33 points behind George Lucas’ second of the Prequel Trilogy. Sadly time has not been kind to Star Wars: Episode II – Attack of the Clones, and people weren’t that nice about it to begin with. A boring and meandering movie, Star Wars: Episode II – Attack of the Clones was always very low down on writer’s lists. Ahead of Star Wars: Episode II – Attack of the Clones by only eight points is the first entry in the Prequel Trilogy, Star Wars: Episode I – The Phantom Menace. Man, everyone remembers the anticipation of 1999 and the excitement around the release of a brand new Star Wars movie which would tell the tale of Anakin Skywalker’s journey to becoming Darth Vader. And, well, everyone remembers what we got. 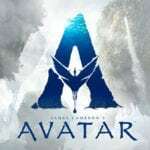 However in more recent years the film has had a reappraisal, with many believing it’s not as bad as initial reactions thought – especially as the follow-up movie was so bad. Rounding out the Prequel Trilogy is Star Wars: Episode III – Revenge of the Sith. What’s amazing about the prequel trilogy is that while the order of other films varied from list to list, consistently it was III, I, II in that order at the bottom of writer’s rankings. So, what is there to say about Star Wars: Episode III – Revenge of the Sith? Hayden Christensen is rather bad? The final fight is good for the first half before it gets a bit silly? Either way, it’s found itself once again top of the Prequel Trilogy for a second year running. Rather fittingly, Rogue One: A Star Wars Story – which bridges the prequels and the original trilogy – finds itself sandwiched Prequel Trilogy but the Original Trilogy. Gareth Edwards’ first entry in the spin-off series certainly has its fans, but a heavily reported-on troubled production left a sour taste in a few people’s mouths. Studio interference was rife through the movie, which had a wonderful final act that was preceded by a bland hour and a half. Any ranking system that only has a six point difference between Force Awakens and Return of The Jedi, has no credibility. I’m sorry, but there it is. Why? The Force Awakens is a better movie overall, even if the last 25 minutes of Jedi is awesome.